Comanche Trace is a private, master-planned golf community set on 1,300 scenic acres in the heart of the famed Texas Hill Country. Residents savor its ideal mix of small- town values, natural beauty, culture and arts as well as close proximity to the big-city conveniences of San Antonio, Texas. Real estate begins in the $60,000s. Osprey Cove offers a tremendous value in private club community living. 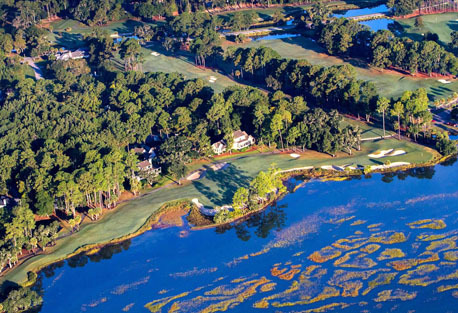 Set on the Georgia coast, just minutes from Jacksonville and Amelia Island, residents enjoy a nationally ranked 18-hole Mark McCumber golf course, fitness center, tennis and swimming pool and more. Real estate begins at the $60,000s for homesites and the $300,000s for homes. 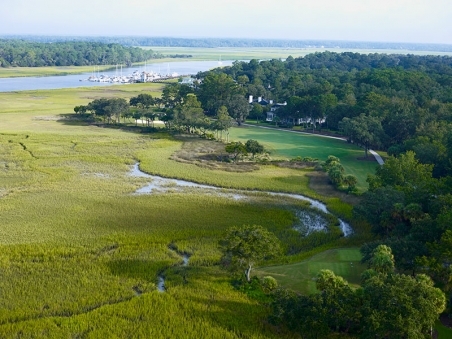 Located almost equidistant from Hilton Head Island, Beaufort, SC, and historic Savannah, GA, Oldfield is an 800-acre golf course community located on the Okatie River, featuring the first Greg Norman championship golf course in the area, waterfront activities and the renowned relaxing Lowcountry lifestyle. Brunswick Forest is the fastest growing community on North Carolina’s Cape Fear Coast. 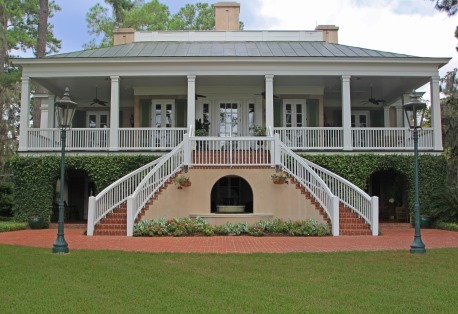 Covering 4,500 acres, the property is 10 minutes from Historic Downtown Wilmington and features the award-winning Cape Fear National® golf course, clubhouse, fitness/wellness center, 100-mile network of walking, biking and nature trails and fine homes.